Headlines, hot news, and conversation starters on August 8, 2017! 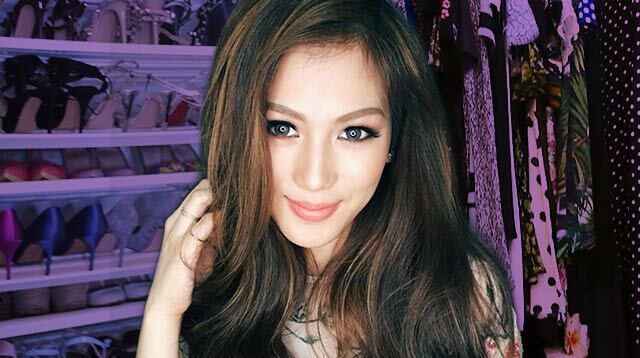 1 Like many of our favorite celebrities, Alex Gonzaga is turning to YouTube to share more intimate moments of her life with her fans. On August 7, Alex uploaded a room and closet tour video. Like her, Alex's bedroom is girly, sentimental, and quirky. She even has a sweet baby photo of her boyfriend, Mikee Morada! 4 Saab Magalona and Megan Young hilariously attempted to answer common beauty pageant questions. It's much harder than you think! 5 Even while they're apart, Miley Cyrus and Liam Hemsworth prove that they're the cutest couple atm! Miley posted a photo of her with their pups and captioned it, "We miss you @liamhemsworth! (Dora's morning yawns are more like ROARS)."